Previous: IT'S NOT A COINCIDENCE: RAVERS LOVE CRYSTAL METH -- AND SO DID NAZIS! North America’s raver community is gathering in Toronto this weekend to help organize a worldwide PLUR evangelist movement. The gathering will be host to dozens of seminars and workshops dedicated to teaching ravers how to convince and persuade people. “Rave culture needs to spread beyond the party scene,” says Hillary. 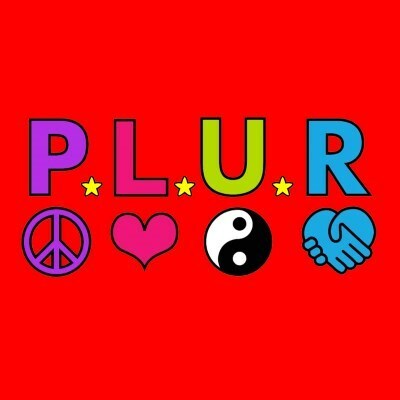 “We need to go out into the world and teach people the ways of PLUR. By the end of the weekend thousands of ravers will have learned how to spread the gospel.